Lynn fell in love with essential oils a dozen years ago, and fell in love with Jesus decades earlier. She holds a journalism degree from the University of Memphis, is a nationally board certified reflexologist, a certified aromatherapist, and has been a contributor to Natural Awakenings Memphis and the Reflexology Association of America Newsletter. A leader in women’s ministry for many years, Lynn has led numerous Bible studies and written a couple, too. She shares spicy essences of Scripture to encourage you to diligently cultivate your heart, growing your roots deep in an intimate relationship with Jesus. Follow her writing journey when you subscribe to our newsletter. 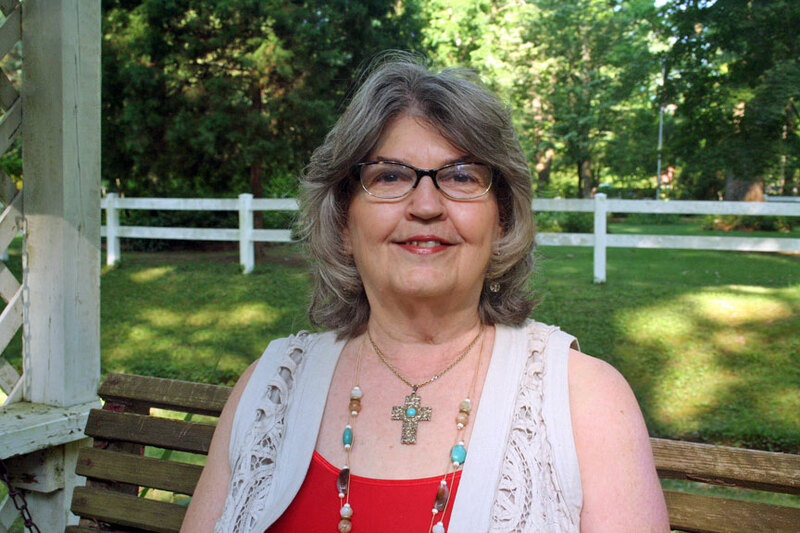 She and Steve have been married since 1973 and call Bartlett, Tennessee home. Their lives are blessed with two adult children, their spouses, and five beautiful (of course) grandchildren.